We all remember the excitement that built up around Halloween when we were kids. 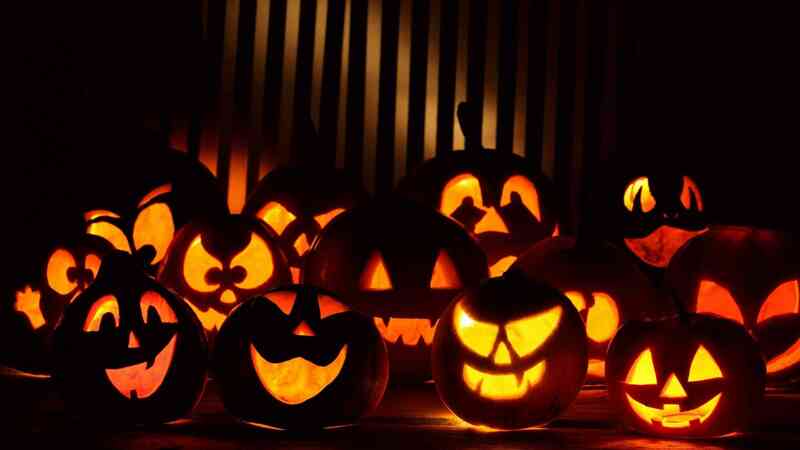 Trying on costumes, carving pumpkins, maybe even a haunted hayride- all added to the anticipation surrounding many children’s favorite holiday. Now as adults, much of that excitement comes from “manning” the door and handing out candy to children that might remind us of a time when life was just a little more carefree than it is now. Carving pumpkins is just so hot right now. The night of Halloween itself, when most kids go trick-or-treating, holds the highest level of tradition, ritual, and intrigue. Every time the doorbell rings and we must pry ourselves off the beloved couch, we feel just a little bit of that youthful energy so freely exhibited one crisp night each and every autumn. 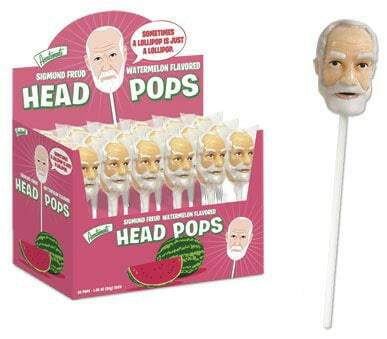 Lollipops shaped to look just like Sigmund Freud and taste like watermelon- but operate free of any of those pesky copays or sticky coinsurance situations. A lollipop in the shape of a rotisserie chicken that has a very strange orange flavor and eerily offers none of the same protein advantages as your normal chicken breast. Small morsels of milk chocolate molded in the shape of human brains, feet, and anatomically correct hearts that ooze red caramel when bitten into. 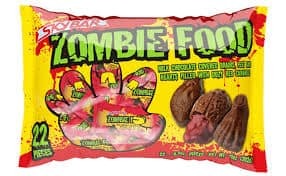 These are sure to satisfy the Walking Dead fan in the family. 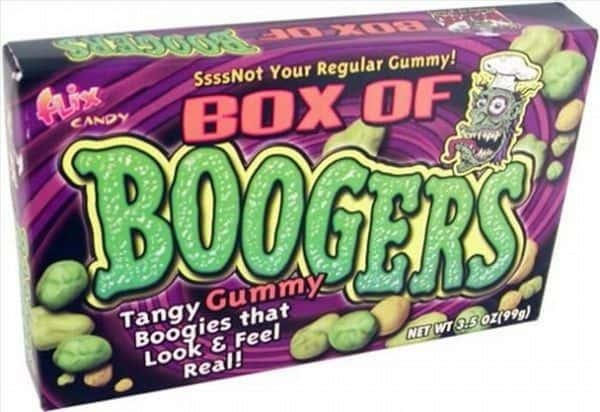 A terrifyingly disgusting box of gummies that pushes the envelope of what is even edible. They even feature three distinct flavors: Snottermelon, Sour Green Boogy, and Lemon Loogy. 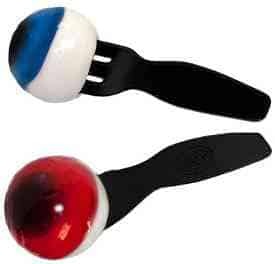 If you somehow have these for Halloween, you picked a real winner! Watermelon flavored gummies made to resemble sawed-off human fingers. 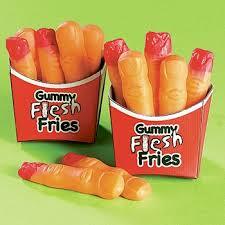 You may want someone to offer you a “hand” with eating these. I guess that’s not really that funny. Whatever. 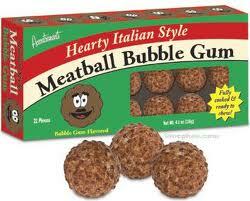 And coming in at the number one spot is bubble gum that tastes like bubble gum- but looks like meatballs. Yes, like meatballs. 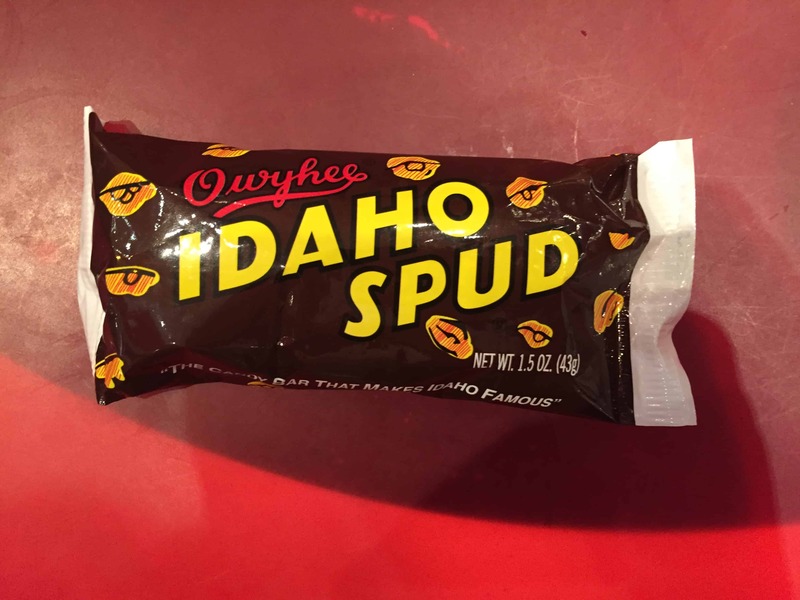 Thanks to guest contributor Mike Majlak for bringing these ridiculous candies to Lifeonacouch.org. Would you ever try any of these? Let us know! This entry was posted in Family, Food, Guest Contributor and tagged beanbag, Billionaire, blog, candy, celebrities, celebrity, children, Couch, couch life, Design, designer, entrepreneur, Family, founder, fun, Furniture, halloween, home, homes, interior design, interview, inventor, kids, life on a couch, love, Lovesac, Rebel, Sac, Sactionals, Sectionals, Shawn D Nelson, Shawn David Nelson, shawn nelson, shawny nelson, sofa, strange, television, travel, trick or treat, weird on October 30, 2014 by Shawn Nelson.